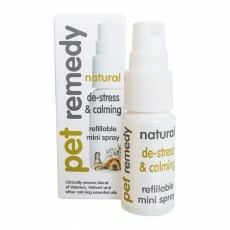 Pet Remedy natural de-stress and calming products start to help instantly and is very gentle when it comes to its calming effect. 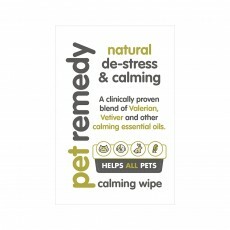 The low concentration Valerian based formulation of Pet Remedy products works with all types of pets from mammals, birds and reptiles, naturally calming pathways. 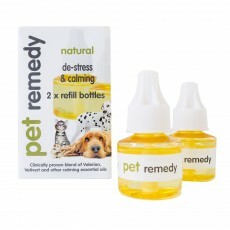 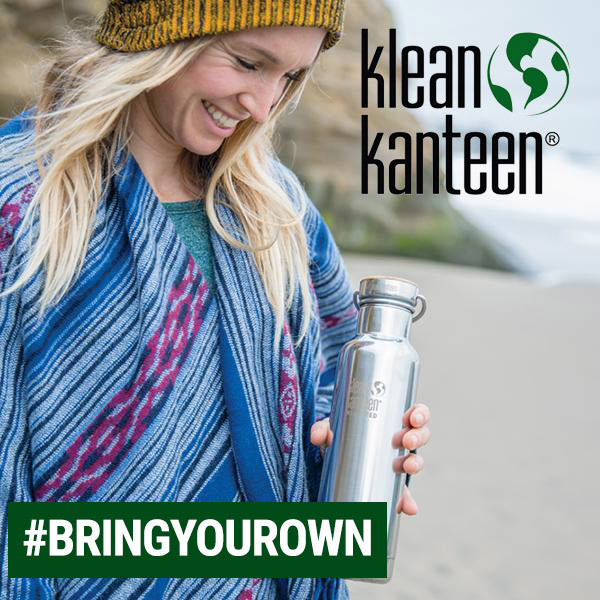 The way that Pet Remedy products is that they activates when a pet becomes stressed or anxious by tricking red-up nerve cells into thinking that are getting message from the brain to calm. 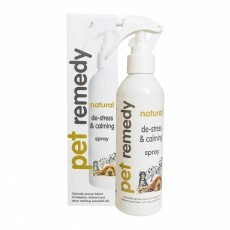 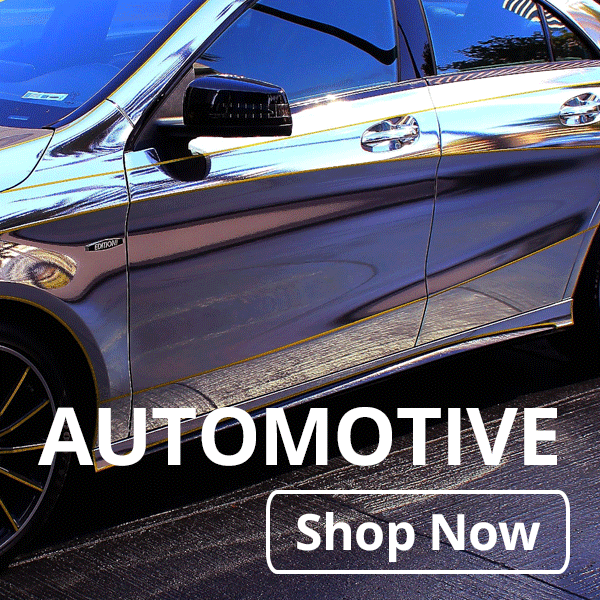 The team of Pet Remedy not only work for the company but are also all pet lovers themselves. 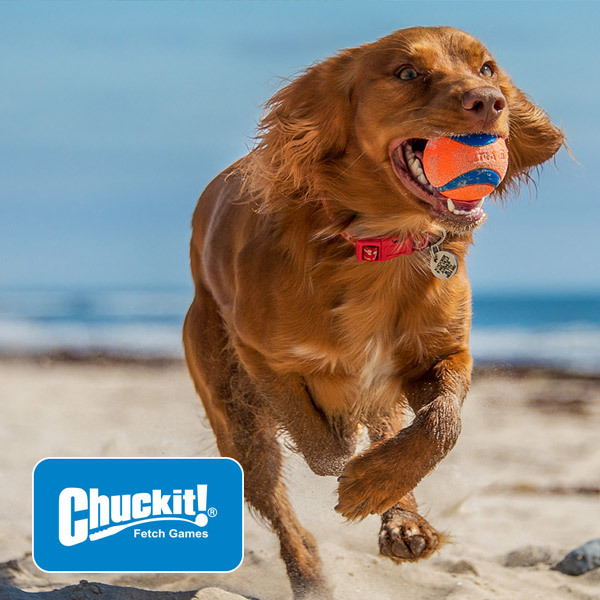 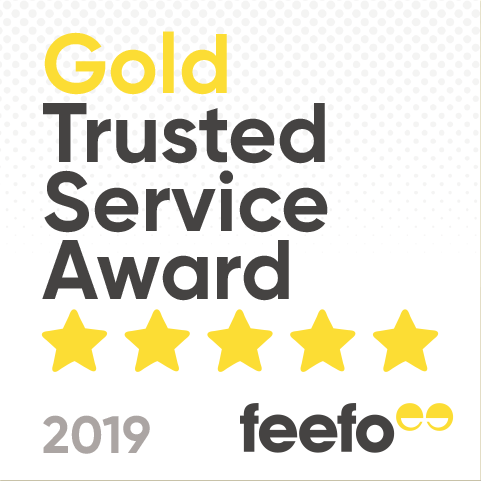 Our team is always willing to give advice to other pet owners on how to better take care of their pets. 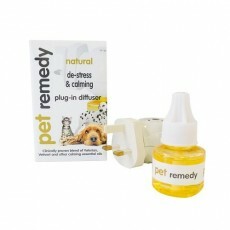 The Pet Remedy website does contain several articles with a handful of topics just to help out. 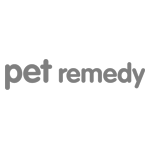 To contact Pet Remedy for orders or question you can email the company at info@petremedy.co.uk.